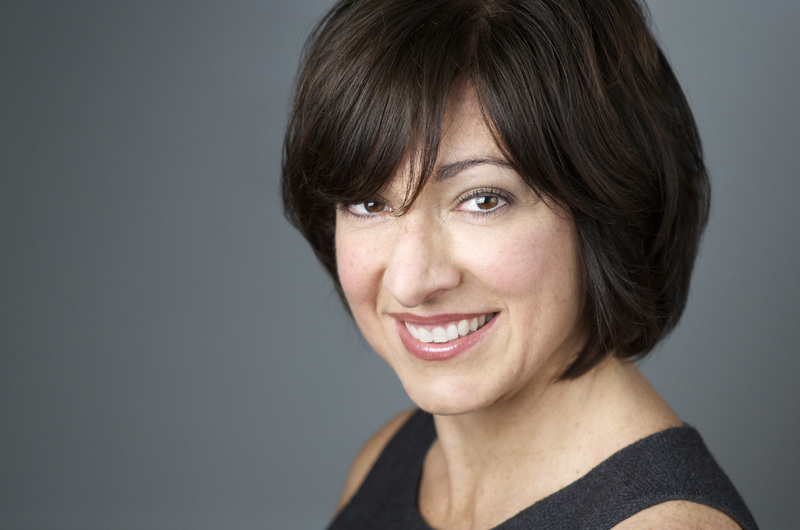 We are excited to welcome Susan Cozzi to the Monogram team as our New York Design Center Manager. Following a career in publishing, Susan received her degree in interior design from the Fashion Institute of Technology (FIT) in New York City and ran her own design studio for eight years. She was showroom manager for Grohe, launching their trade showroom in NYC; and for Artemide in the A&D Building in NYC. 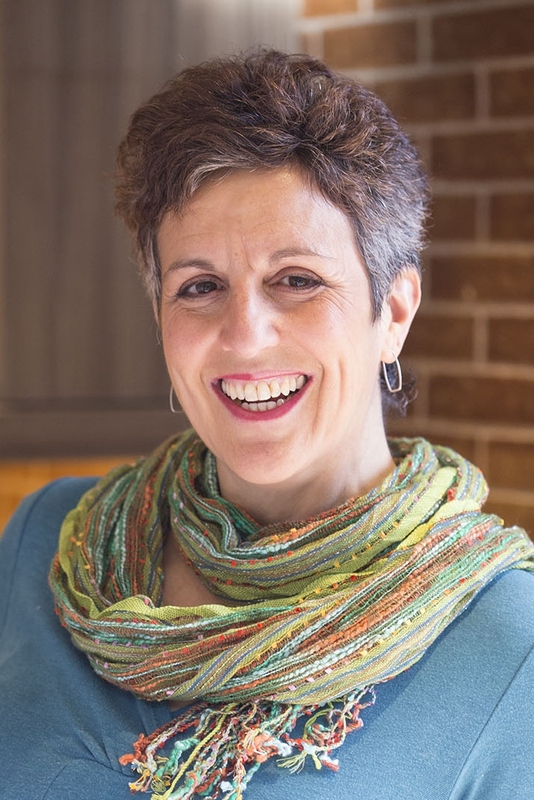 Susan’s work has been published in K+BB Kitchen and Bath Magazine; the books Green Interior Design, Residential Design for Aging in Place, Home Décor: A Sunset Design Guide; and on Style Me Pretty Living. She was a National Media Spokesperson for the American Society of Interior Designers (ASID) from 2009-2013 and has spoken on Sustainable Design. Please stop by the Monogram Design Center in the A&D Building to say hello to Susan! For us this is big news – we are celebrating the one year anniversary of Save Room for Design. It seems like just yesterday that Valinda wrote our very first post. Thanks to each and every one of you for following along with us over the last year as we interviewed designers, attended fabulous events, shared kitchen remodeling tips, and so much more. In honor of our “blogiversary” we created an infographic with some fun facts. 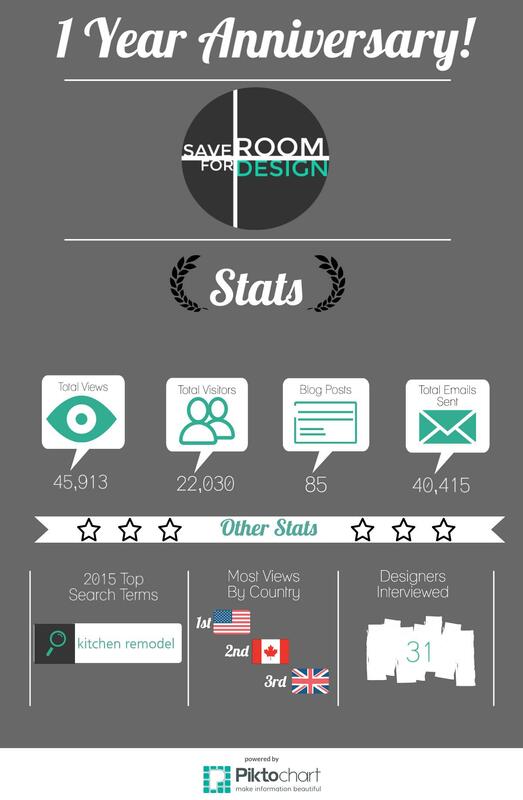 Cheers to the next year of Save Room for Design!